Make 25 paper robots, dinosuars and beetles -fun for the whole family! 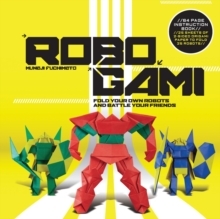 Robogami transforms the traditional Japanese art of origami into an action-packed hobby that will provide enthusiasts with endless hours of entertainment. The kit includes detailed instructions for creating a three-dimensional sci-fi world, complete with paper robots, dinosuars and beetles. 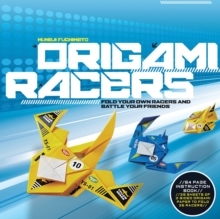 Kids will love this kit and adults are doomed to be hooked on this super-fun theme of robot origami. 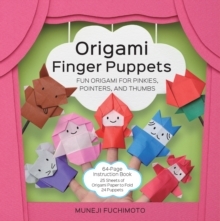 Each kit contains a 64-page booklet with folding instructions and full-color photos of finished models. Make 25 robots using the 25 sheets of two sided, two-color paper included in the kit.